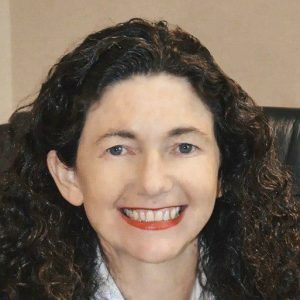 Dr. Loretta O’Donnell has over twenty years’ experience as an academic teacher at Executive MBA, postgraduate business and undergraduate business levels in the Australian School of Business, in the University of New South Wales (UNSW) located in Sydney, Australia. UNSW is a research-intensive university with over 52,000 students from over 100 countries. The MBA program has been in the top 50 programs globally for the past seven years. As an elected member of UNSW Academic Board at UNSW, Dr O’Donnell combined policy development and implementation with her teaching, learning and research interests. She has led numerous programs in development, program management and academic program reviews. She researches in human capital analysis for financial markets and has published in a wide range of international journals. Dr O’Donnell has been an invited speaker on a range of leadership, change management and academic teaching and learning themes. She also has extensive experience as a management consultant, gained within a large global firm in Chicago, and a boutique firm specializing in developing management systems to sustain change. Her academic qualifications include a PhD in Management, (Macquarie Graduate School of Management); MBA (AGSM, UNSW), Graduate Diploma in Education and Bachelor of Arts (Honours) (N’cle).